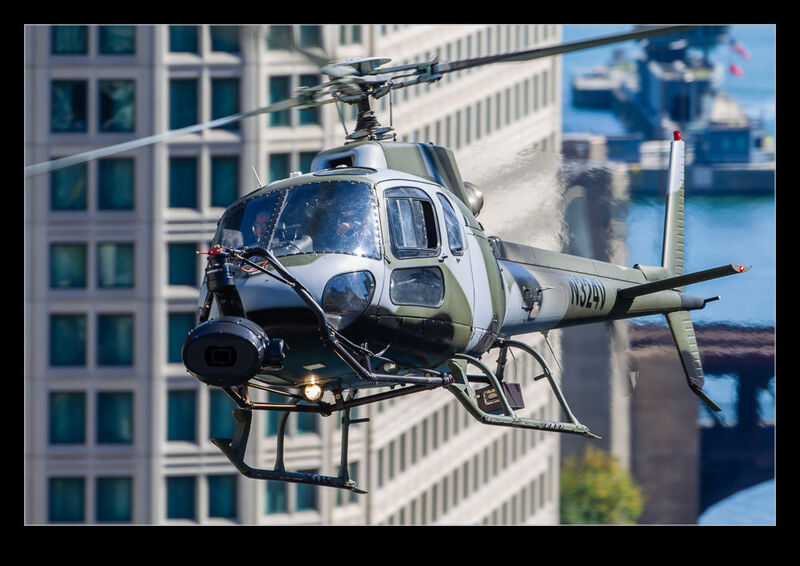 With some advance planning and some good communication during the shoot, we were able to position the helicopter to look dynamic in amongst the buildings. It would have been good to get some video too but time was limited and stills were required so that is what we did. A fun shoot and great people to work with. 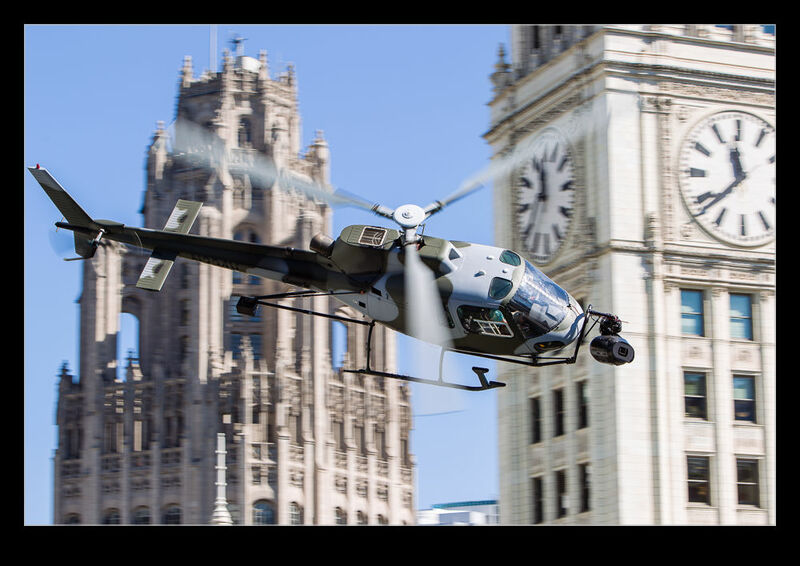 This entry was posted in aircraft, Chicago, civil, photo and tagged aerial, aircraft, astar, Chicago, civil, eurocopter, filming, helicopter, helinet, Illinois, movie, photo, squirrel. Bookmark the permalink.